The Albuquerque Police Department Police Valley Area Command Police And Community Together (PACT) team attended a community neighborhood meeting in the Valley Area Command. During this meeting they received complaints of an increase of auto burglaries in the 2900 block of Commercial. Based on this information the PACT Team put together a plan utilizing a bait vehicle and placed it in this area. During the time this vehicle was active, Melanie Trujillo was observed getting into the vehicle and taking items from within the vehicle. Trujillo then walked away from the vehicle and was quickly taken into custody. Trujillo was found with several items with her that were in the vehicle prior to her entering the vehicle. Trujillo was arrested and charged with Auto Burglary, Larceny and Receiving Stolen Property. 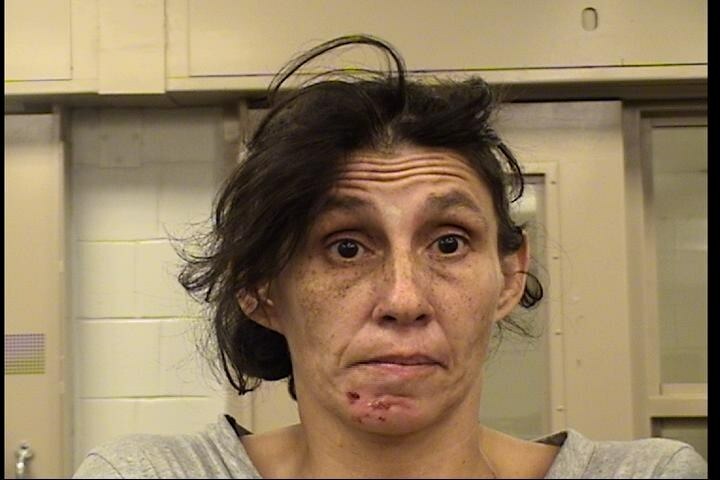 This arrest is a direct result of the Albuquerque Police Department working closely with the community in an effort to make our neighborhoods and community safer. Thank you to the citizens who spoke to our officers and made this possible.